A vision in 1979 has given birth to the successful textile empire – LS mills that has grown along with innovation to build integrated spinning, weaving and made-ups facilities. LS Mills adopts advanced monitoring systems to ensure the products meet the global standards and customer expectations. With world-class spinning division, we retain the fibre quality by joining hands with technology, traditional practices, and monitoring measures. 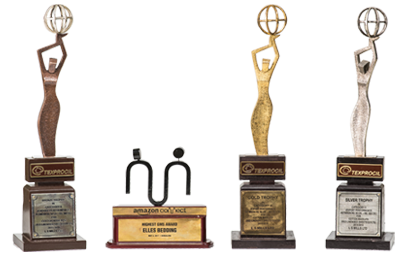 In recognition of our hard work, we have been honored with the prestigious awards in the textile industry. LS mills Limited actively takes part in the social welfare projects that drive a change in the society.